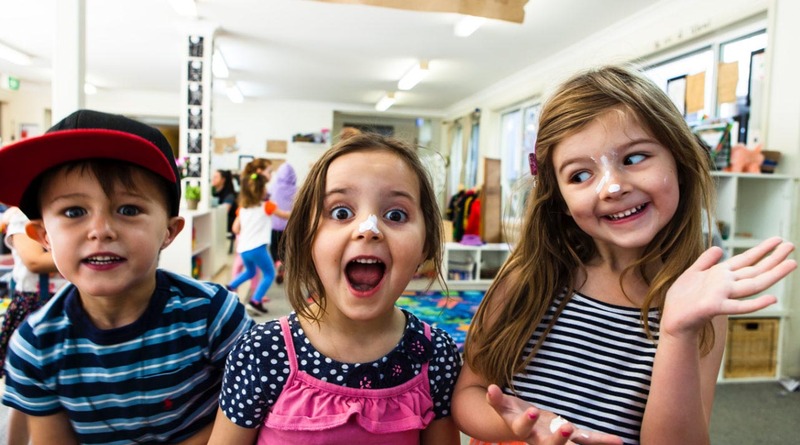 We’ve put together a range of resources for you to use to learn more about the benefits of early learning, the ways in which you can help your child’s development, and the way children’s brains work! 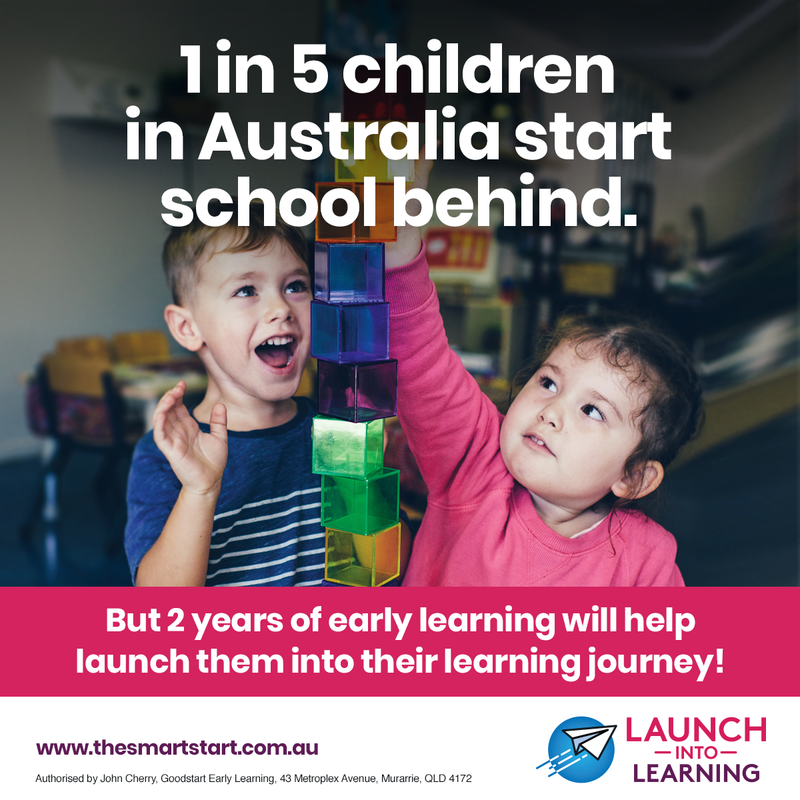 Smart Start is a community – a community who just want the best possible outcomes for all children. That’s why we would love for you to share the resources within your centres, amongst your friends and family and anywhere and everywhere else! 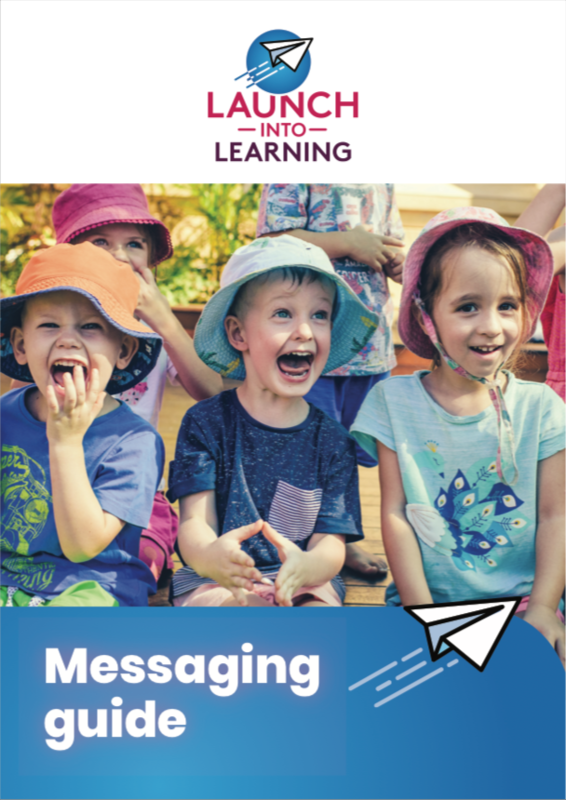 The messaging guide is designed to be helpful for writing in house copy, posting on your social media, doing earned media, or whenever referring to Launch into Learning in a public forum. 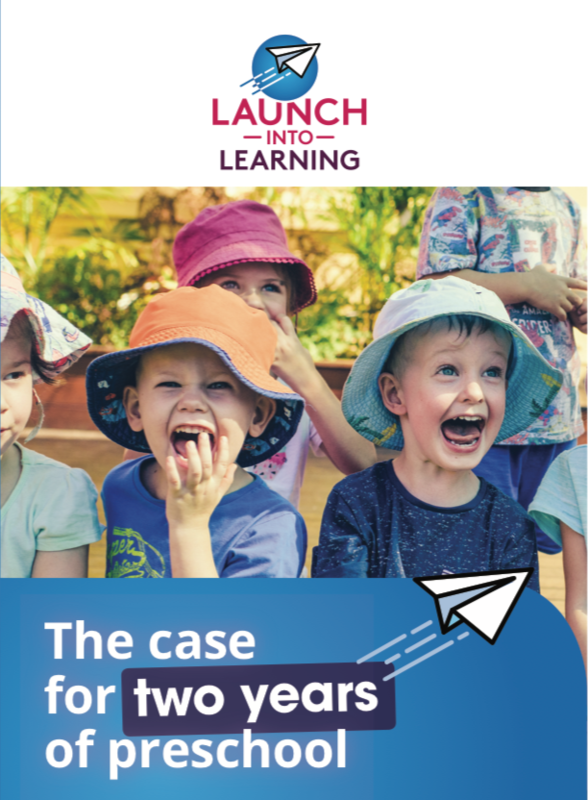 Use this brochure when meeting with decision-makers, families or any of your other networks to provide them with more information about the benefits of two years of early learning. 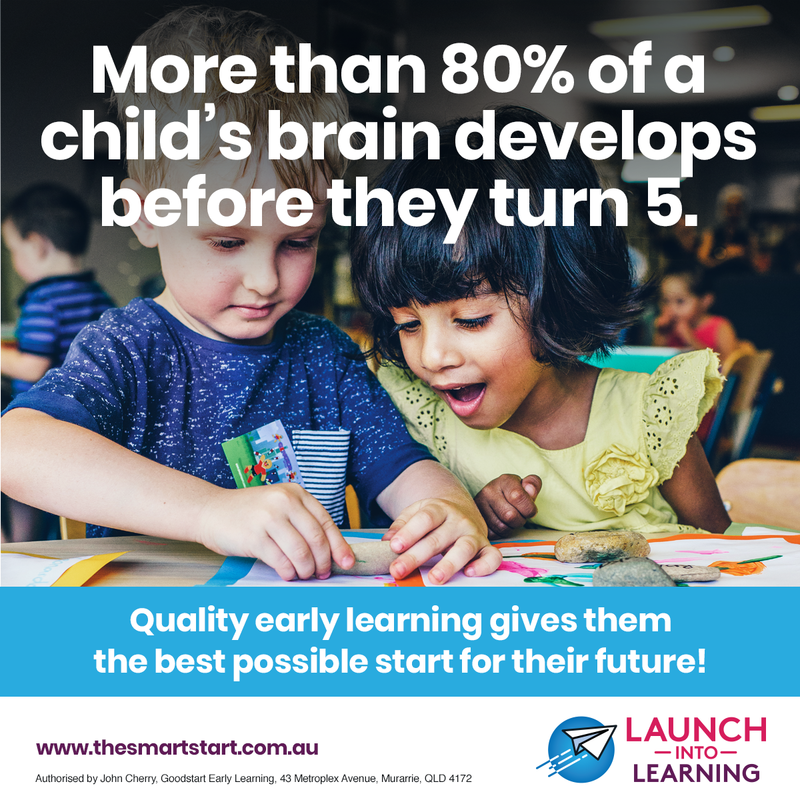 The Launch into Learning video tells the story of why two years of early learning is so important in a way that's ideal for your social media channels, events, meetings or presentations. 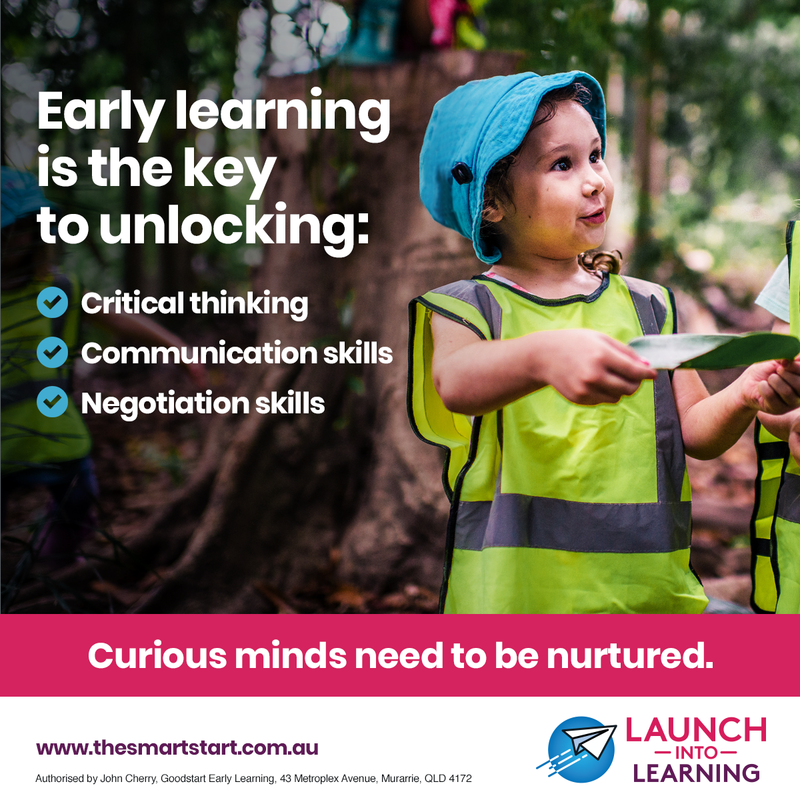 You can download and print these posters either through a professional printer or using an office printer and then display them in your centre or office! 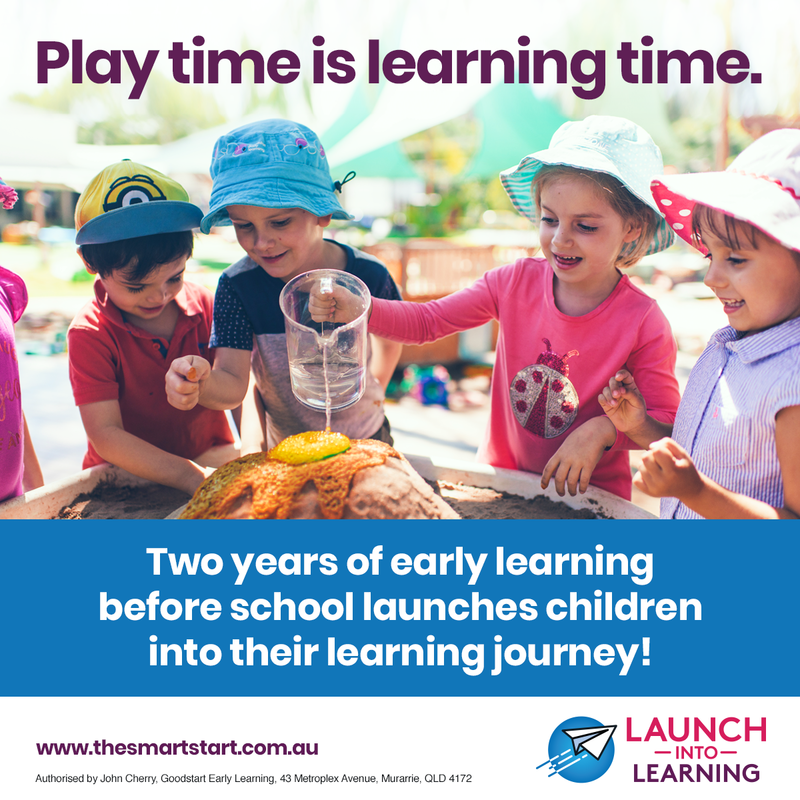 Consistency across all Launch into Learning communications is important in building brand awareness. 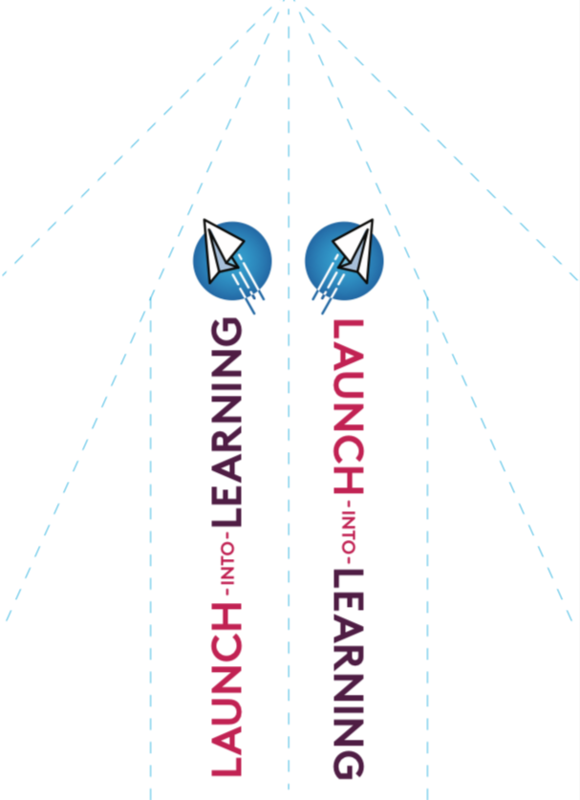 You may wish to add the Launch into Learning logo to other materials you produce. 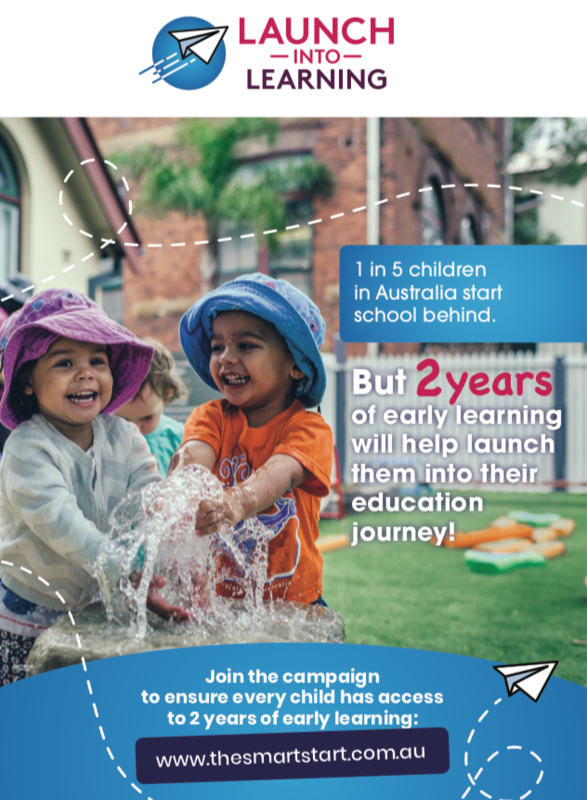 Print out the sign up sheet and display in your centre so families and educators can join the campaign. 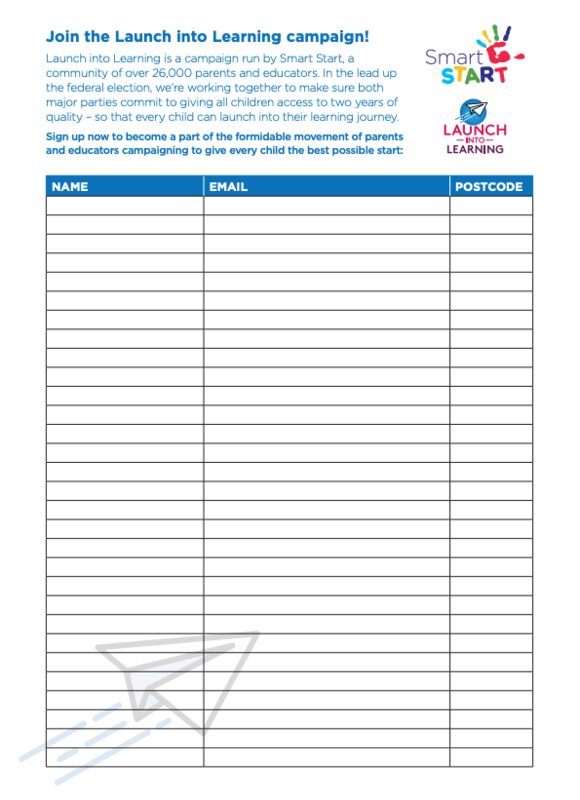 Download and print out the paper plane and make it with the children in your centres. 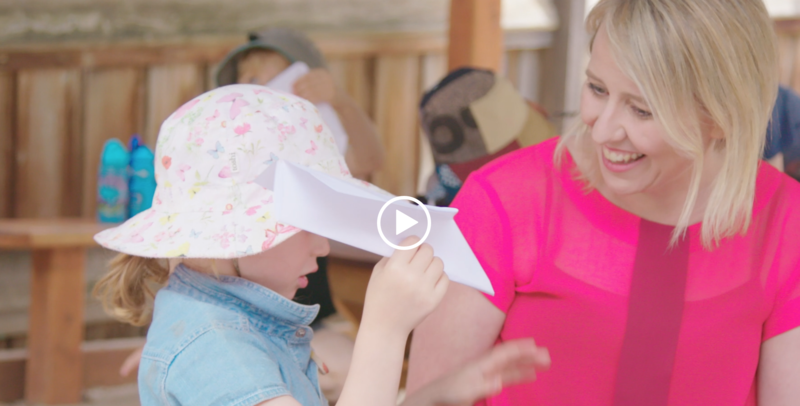 If you invite MPs and candidates along to your centres, it's a fun activity you can do with them too.